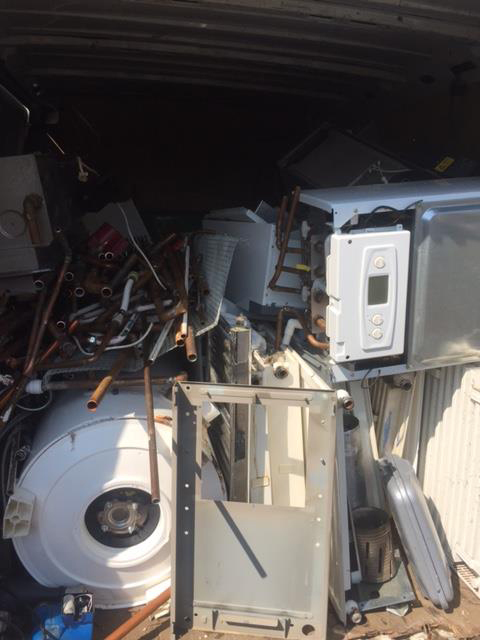 We collected this scrap copper from a business we’re working with in Cambridge. Here at Cambridgeshire Clearance & Recycling we work with a variety of commercial customers across Cambridge, Ely and throughout the wider county of Cambridgeshire. We have lots of five-star reviews from happy customers and always pay top prices for scrap metal. Get in touch with the team today by calling 07989 445 726.